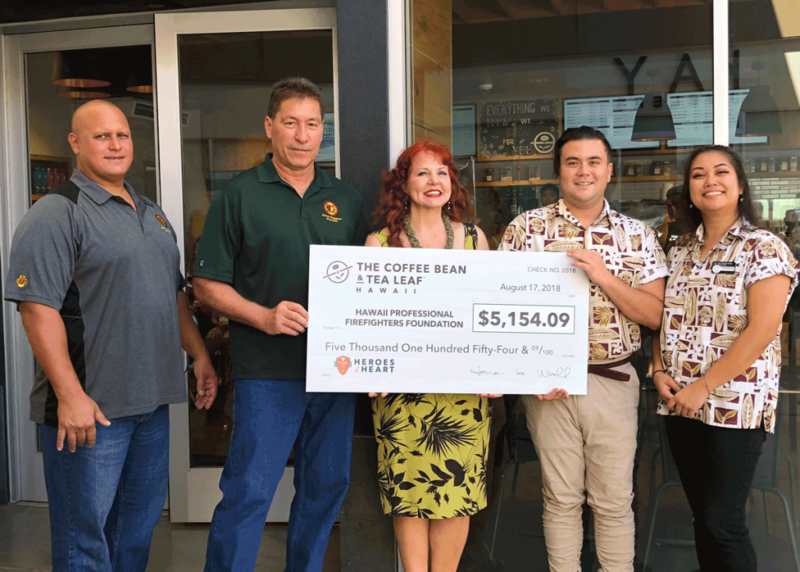 The Hawaii Professional Firefighters Foundation (HPFF), a 501c3 of the Hawaii Fire Fighters Association, was created to assist the State of Hawaii’s county and state firefighters who dedicate their lives to ensuring that safety of life and property always come first. HPFF endeavors to strengthen the support network among these firefighters from all counties and jurisdictions within the State of Hawaii; to promote fire prevention and education; and to encourage the social welfare in our communities, especially our youth and most vulnerable. 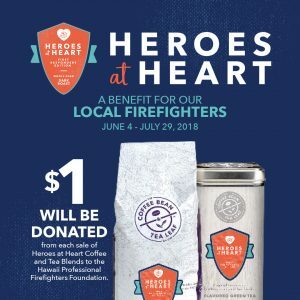 The Hawaii Professional Firefighters Foundation, the Hawaii Fire Fighters Association, and the Honolulu Firefighters Foundation ARE NOT conducting phone solicitations or a fundraiser at this time. If you are contacted by someone asking for donations on behalf of firefighters, EMS or first responders, DO NOT DONATE OR GIVE OUT YOUR INFORMATION. If it sounds legitimate, do your research first. Ask who the caller is, ask how the money will be used and get a call back number. If you believe it could be a scam, report suspicious activities to the police department. Please share this with your family and friends. Pictured above, L to R: Capt. Aaron Lenchanko, HFFA President and HPFF VP Robert Lee, HPFF President Maryellen Markley and CBTL staff. 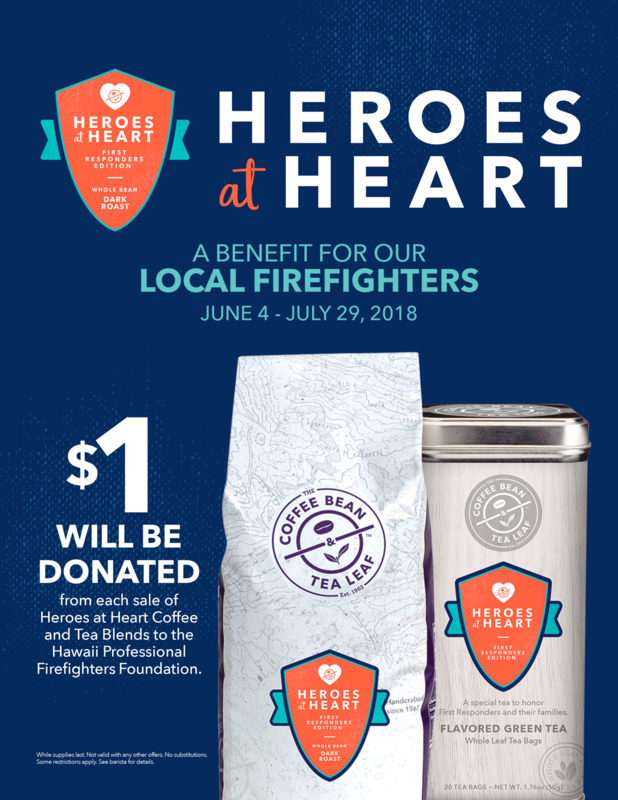 The Hawaii locations of CBTL selected the Hawaii Professional Firefighters Foundation as their charity and donated $1 from the sale of their Heroes at Heart edition of coffee and loose teas. Their fundraiser ran from June 4 to July 29th. 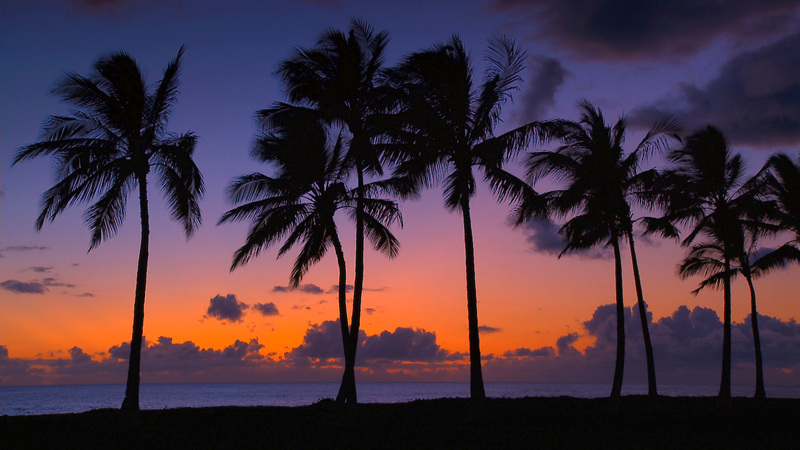 The presentation was held at the Makana Ali’i location in Kapolei.